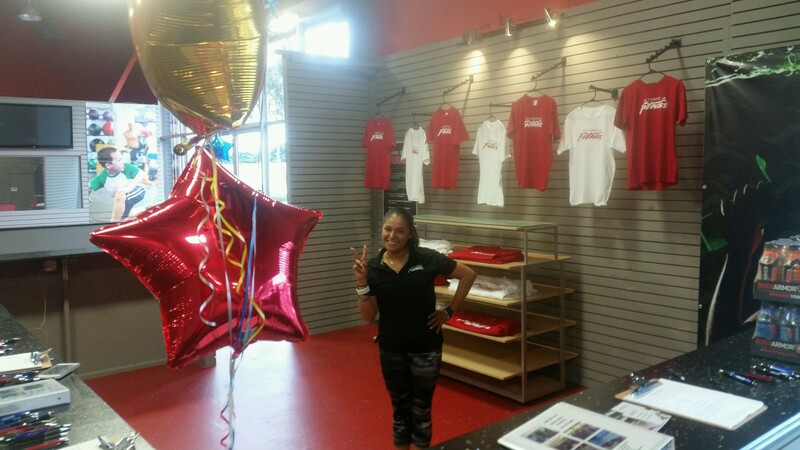 ULTIMATE FITNESS CENTER IS EXCITED TO ANNOUNCE THE CLUB EXPANSION HAS BEGUN!!! More old school free weights, more Core Specific training, more Olympic training, more bumper plates, more kettle bells and training sleds are coming with the expansion. If you are someone who likes to do dead lifts, power cleans (as well as other Olympic lifts) then this is the gym for you!!! If you are some one who like body building and old school weight training then this is the gym for you!!! If you are looking for a gym with LOTS of TVS and TREADMILS for mediocre workouts, this is not the gym for you!!!! 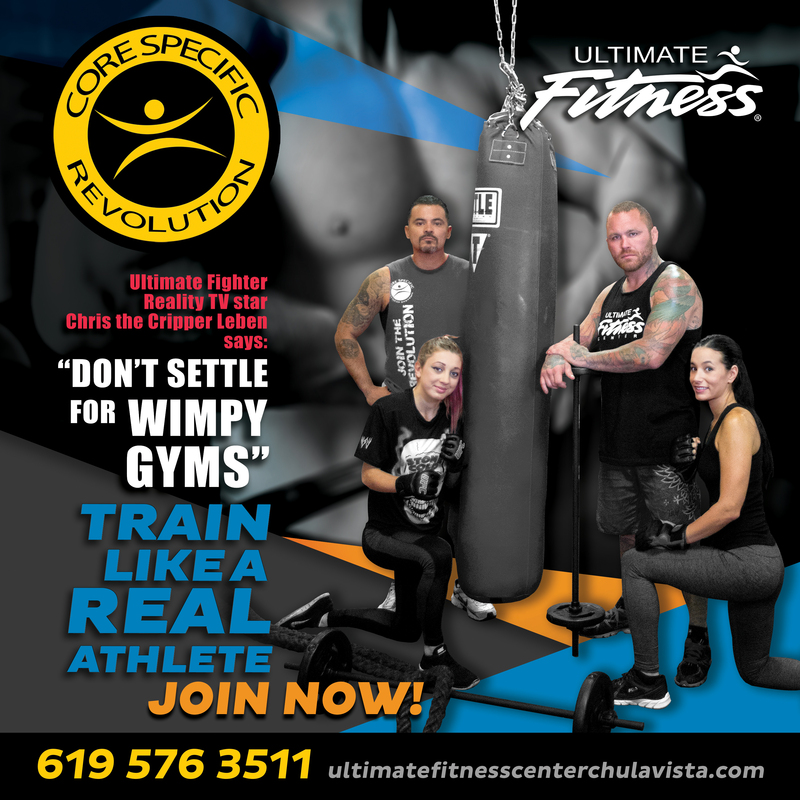 Ultimate Fitness Center is dedicated to creating facility offering old school weight training, Cross training, Olympic style training, Core Specific training, studio style classes and heavy punching bags and speed bags. 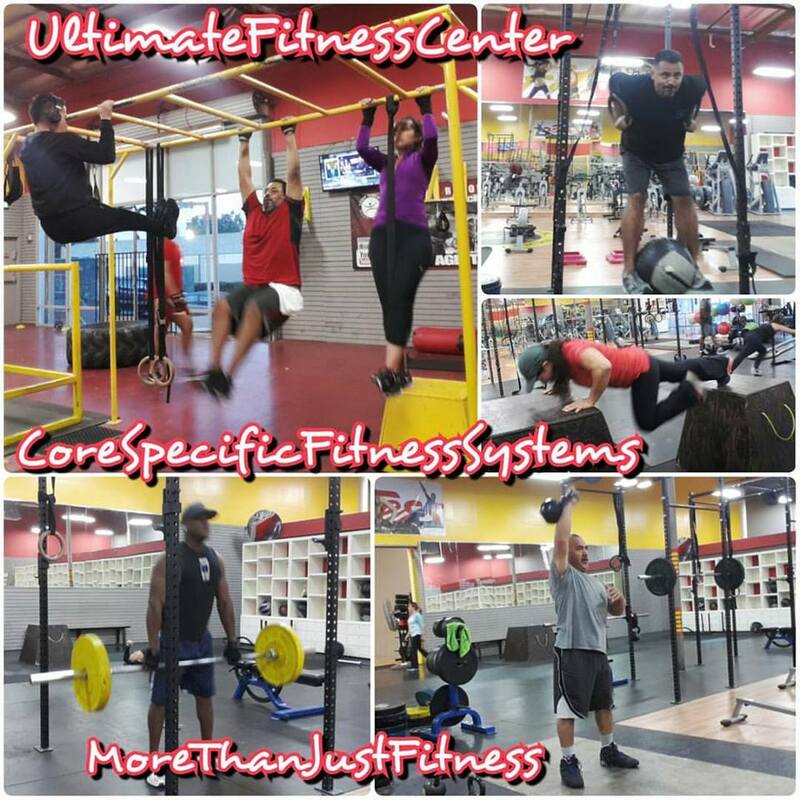 Ultimate Fitness Center is also dedicated to creating a positive and motivating environment that inspire you to discover your inner athlete, reach your goals and become part of the Ultimate Fitness Center family.